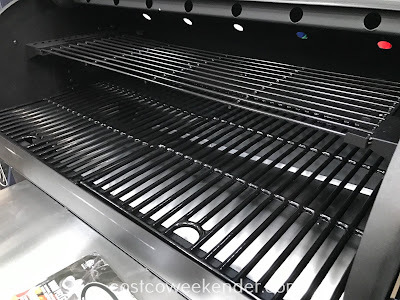 Now that it's warmer, grilling season is now upon us. A good bbq grill is essential for good food and a pleasant experience. The Louisiana Grills Wood Pellet Grill and Smoker (model 60901) has everything you need in a bbq. 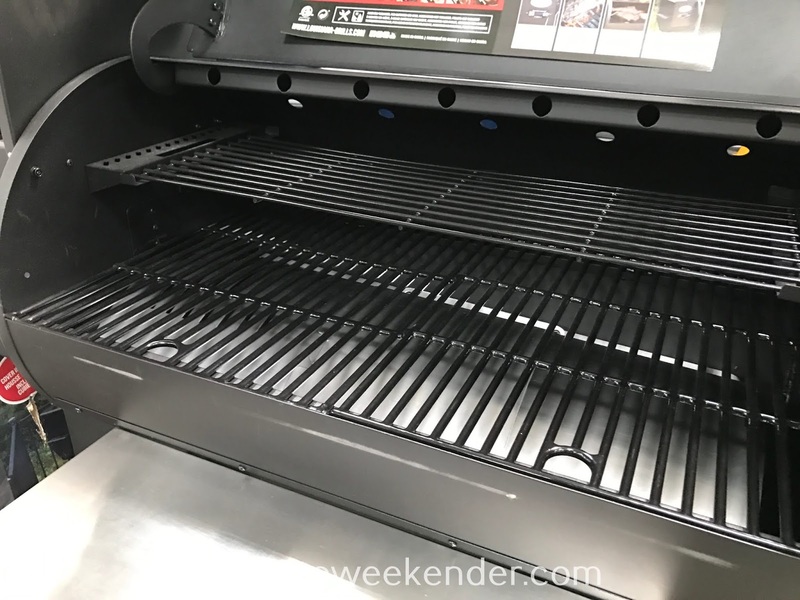 You can grill some burger, vegetables, or steaks. 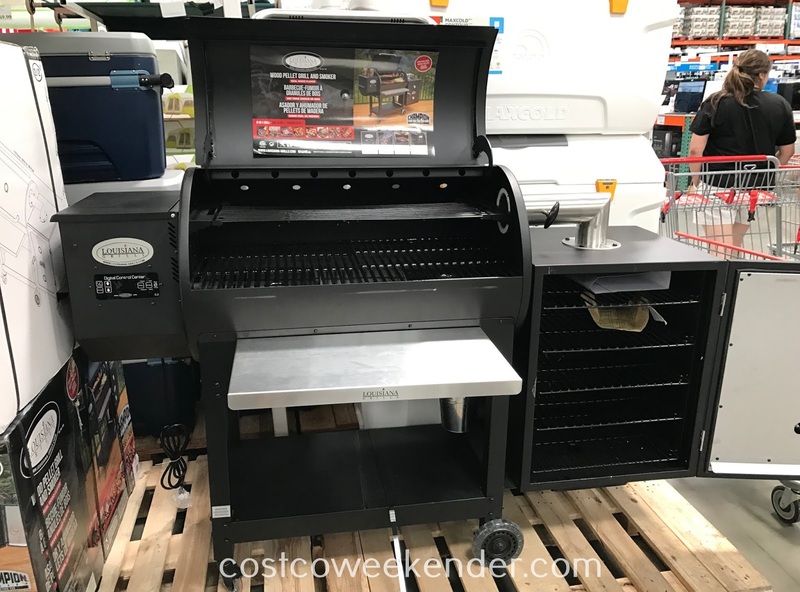 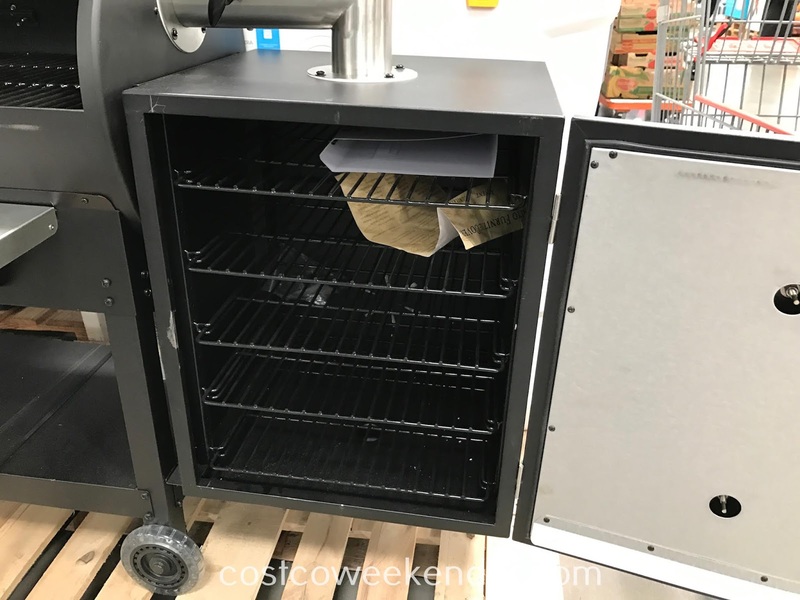 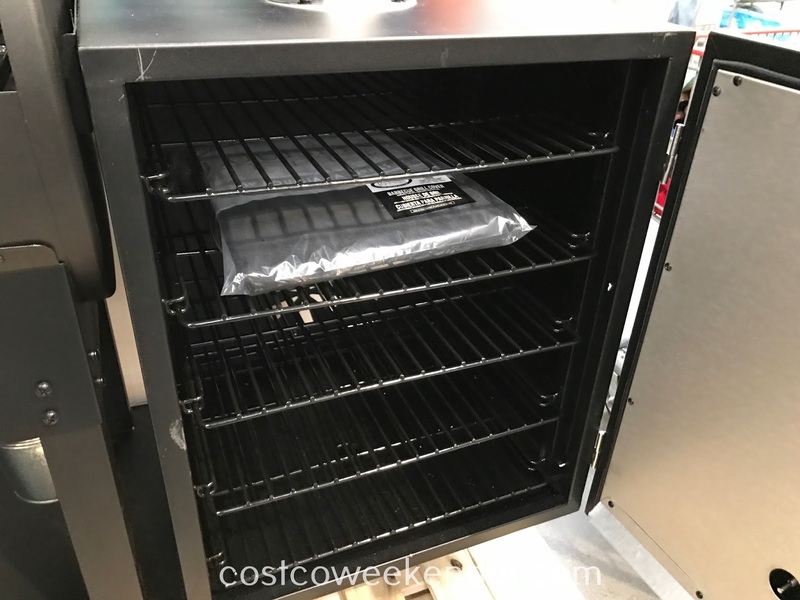 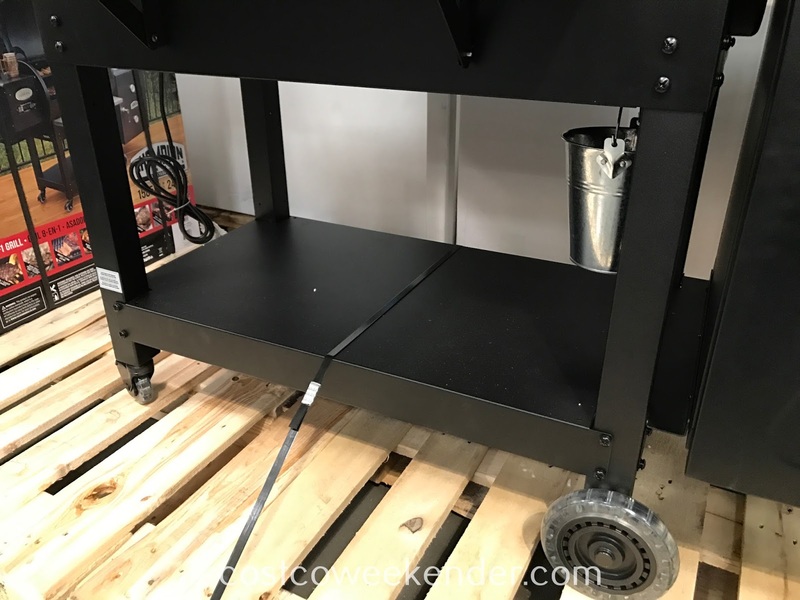 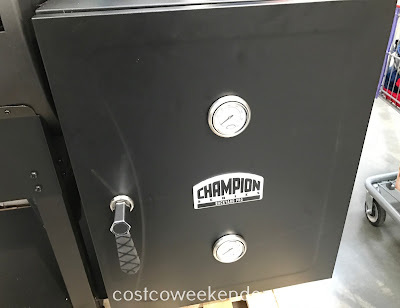 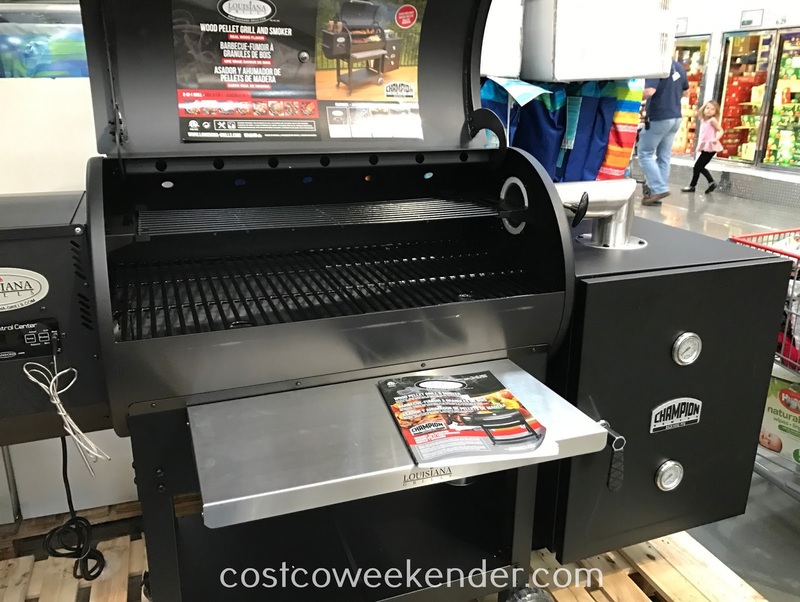 Because it features an offset smoker box, you can add some smoke flavor and smoke some meat like a brisket, pulled pork, or ribs. 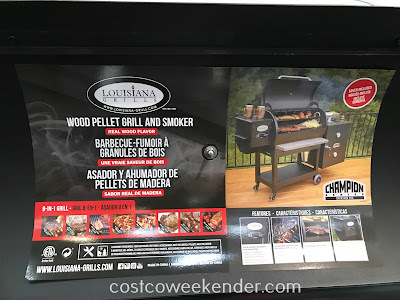 Smoking meat is easier with the Louisiana Grills Wood Pellet Grill and Smoker (model 60901) because it utilizes wood pellets. The digital control center and use of wood pellets makes smoking meat a lot easier when it comes to maintaining the perfect smoking temperature (225°-250°). 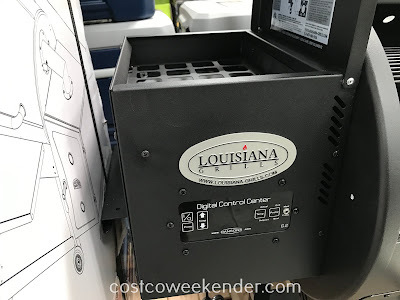 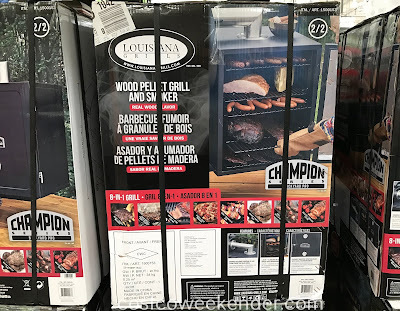 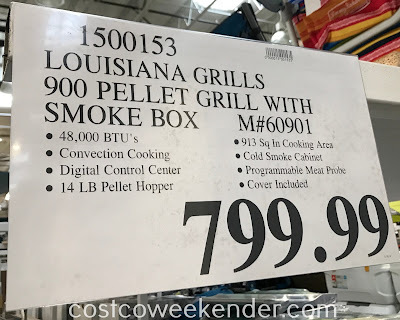 You won't regret getting the Louisiana Grills Wood Pellet Grill and Smoker (model 60901) when you're cooking a ton of fall-off-the-bone meat for you, your family, and your friends.